My 19th country to visit, 25th solo backpacking trip, 5th visa application for tourism on entire single page, and of course, usual budget do-it-yourself itinerary from arrival to departure. Switzerland is one of the richest countries in the world and has the highest wealth per adult (financial and non-financial assets) of any country in the world. Zürich and Geneva have respectively been ranked as the cities with the second and eighth highest quality of life in the world. Switzerland's independence and neutrality have long been honored by the major European powers and Switzerland was not involved in either of the two World Wars. Switzerland showcases three of Europe's most distinct cultures; the clean and correct, 8-to-5-working; the wine drinking and laissez-faire style known from the French; the sun warms cappuccino-sippers loitering in Italian-style piazzas; classic Swiss alphorns and mountain landscapes. Binding it all together is a distinct Swiss mentality. hello - Guten Tag; thank you - danke; I love you - ich liebe dich; goodbye - Auf Wiedersehen! yes/no - ja/nein; sorry - Entschuldigung; please - bitte; excuse me - Entschuldigen Sie! 1. Switzerland is also known as Confoederatio Helvetica, which explains the abbreviation CH. 2. As of 2012, Switzerland had the 2nd highest life expectancy in the world (after Japan). 3. The Swiss have a long tradition of watchmaking, and are the incontested leader in luxury watches, with brands like Audemars Piguet, Baume et Mercier, Breitling, Chopard, Franck Muller, Jaeger-LeCoultre, Longines, Patek Philippe, Piaget, Rado, Rolex, TAG Heuer, Tissot, or Vacheron Constantin. The wristwatch was invented by Patek Philippe in 1868. 4. Switzerland has more than 1,500 lakes. This explains why you are never more than 10 miles from a lake... and why 60% of Switzerland’s electricity is produced by hydroelectric power. 5. Not surprisingly, 70% of Switzerland is covered in mountains. 6. Switzerland's rail system extends some 3,100 miles. Thus, it makes sense that the Swiss rank only second behind Japan in relying on trains . 7. There are more banks than dentists and there are now more Starbucks coffee shops than banks! 8. Teaching is one of the highest paid occupation with the most vacation time: 12 weeks! Due to my boredom in Lyon, I arrived 2 hours earlier in Geneva. 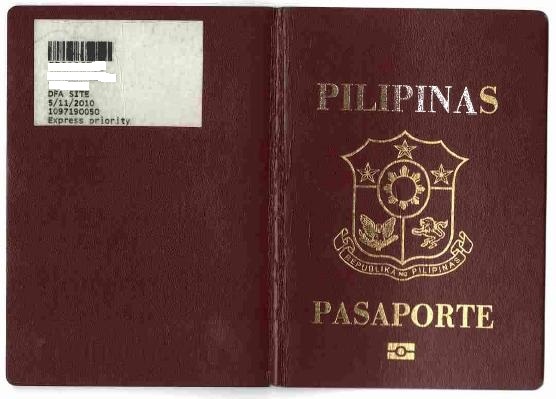 This was my 1st country to visit after exiting the country where I applied for visa and challenging the Schengen visa agreement. Be warned for immigration profiling in Geneva train station. All non European looking/speaker who passed-by are subject for mandatory rigid inspection and interrogation. My backpack has been almost stripped-out completely. Good thing I keep my composure for the questions and on packing up. Experienced to other difficult IO's indeed helped me a lot to always keep calm by showing strong personality. grabeeee ang ganda ng pictures mo sa europe, kakainggit!!! sana makapunta din ako dito!